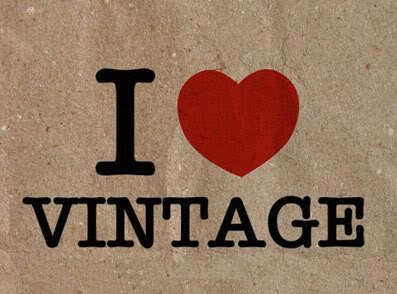 I have always loved vintage, but aside from some jewellery passed down from my great-grandma and a couple of furniture pieces from my pop this love of all things vintage is not evident in my home. I've no desire to dress head to toe in flapper, hippie or rockabilly style or raid garage sales and antique shops for home décor. My personality and appearance is firmly placed in the present but it is the mystique of an era gone by and the history of the people and places that came before where my love for vintage springs from. 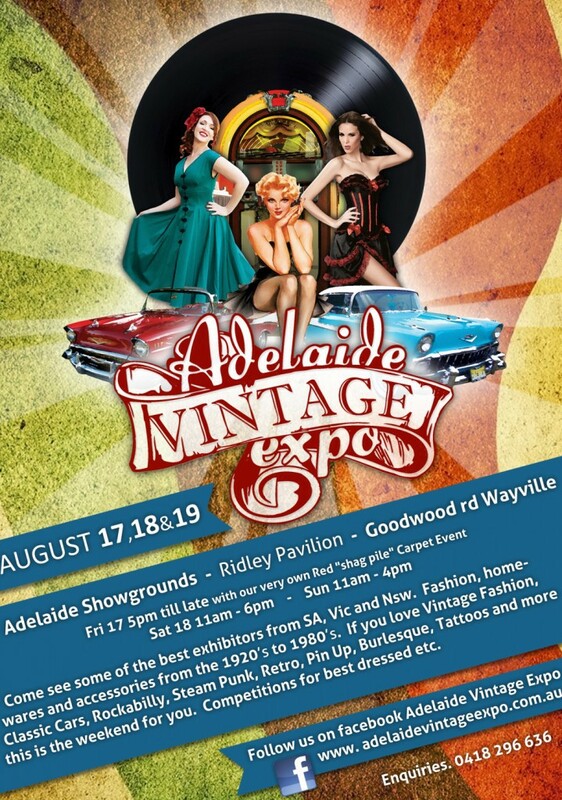 This Friday the 17th till Sunday the 19th Adelaide's first and only Vintage Expo will be held at the Adelaide Showgrounds. Everything from the decadent and glamorous 1920's to the gaudy and neon bright 1980's will be represented in fashion, homewares, music, tattoos and vintage cars. 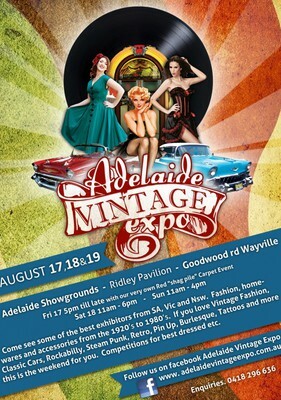 Rockabilly and burlesque performances along with fashion parades and workshops will keep all expo goers entertained while nostalgically wandering from stall to stall.